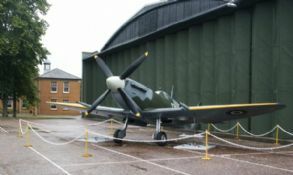 The Spitfire Mk IX was made from a Mk Vc airframe and a Rolls Royce 60 Series Merlin engine with 2 stage supercharger. 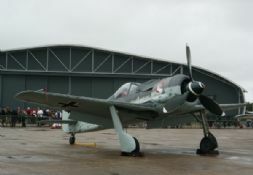 It was done to provide a temporary counter to the German Fw190, which was vastly superior to the Mk V Spitfires. 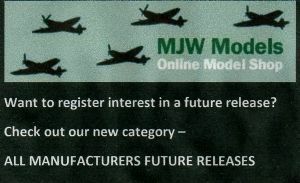 However, the conversion was a success straight away and it became the second most produce Spitfire mark after the Mk V. It was good enough to keep the definitive Merlin Spitfire, the Mk VIII, from being manufactured in huge numbers! 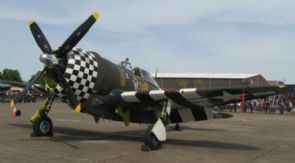 There was also a similar Spitfire, the Mk XVI, which was powered by a Packard built Merlin engine. 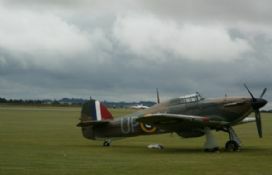 The Spitfire Mk IX and XVI were in front line service until the end of WW2 and some still served after the war despite the superior Griffon powered Spitfires and also the Hawker Tempest being in service. Eduard are a Czech based manufacturer famed for their model accessories. They have in the last few years released a successful range of kits. The weekend editions contain the plastic parts from the Profipack kit but without the mask, etch and with only 1 marking option. 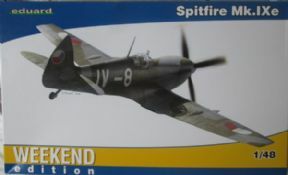 This kit has highly detailed and quite possibly the best ever Spitfire kit in 1/48. 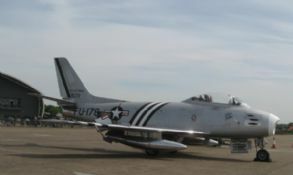 There are basic markings for 1 Czech AF plane from 1946.